"Music to their ears puts light in their eyes"
Smooth baritone voice and transparent piano accompaniment adds a great touch to any party! The set list is always up to you, but usually includes selections from the American Songbook, as well as "babyboomer" and country genres. Could not play at my venue, but very knowledgeable and personable. Anybody who would needs a vocalist and pianist would be lucky to have him at your venue. Event planners can rest assured that Wesley works very hard to bring a performance which is audience and event appropriate. He will accommodate your schedule and your logistics. He is happy to learn (or to write!!) new material if the audience has favorites. 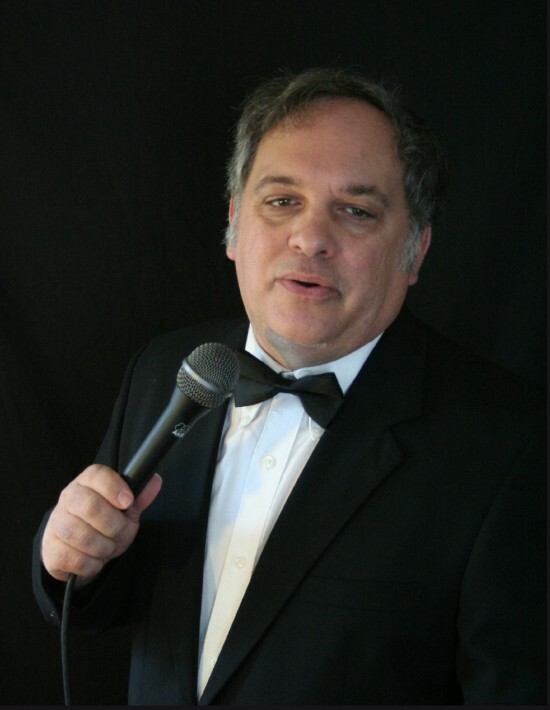 He can provide musical wallpaper, if your event is a cocktail hour for example, or an interactive program, including musical trivia and what he optimistically calls "humor". His performance is always always always family oriented and generally includes something interesting to very audience member. Please communicate your wants and needs. 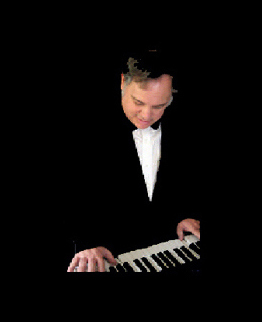 Beginning with classical training and a Bachelor's degree in Music Education from the University of Connecticut, Wesley's musical experience includes the musical stage, church choir direction, 13 years of orchestral experience, over 1700 paid solo performances and teaching private music lessons. Since 1998 he has concentrated on the solo piano and vocal performing. While his abilities and interests are more varied, Wes has focused on audiences interested in the American Songbook. Traditionally this includes music made famous by people like Frank Sinatra, Rosemary Clooney, Louis Armstrong and Tony Bennett. Modern day practitioners include Mr Bennett, (at age 85, as of this writing!) and folks like Michael Buble and John Pizzarelli. Wes' set list also includes a wide variety of other popular music, including 1950's and 1960's rock and roll, folk music and country from Hank Williams to Carrie Underwood. While songwriting has not been an emphasis in his career, he does have a few original songs which he is never shy about offering.